Boston Beard Bureau at Fenway. 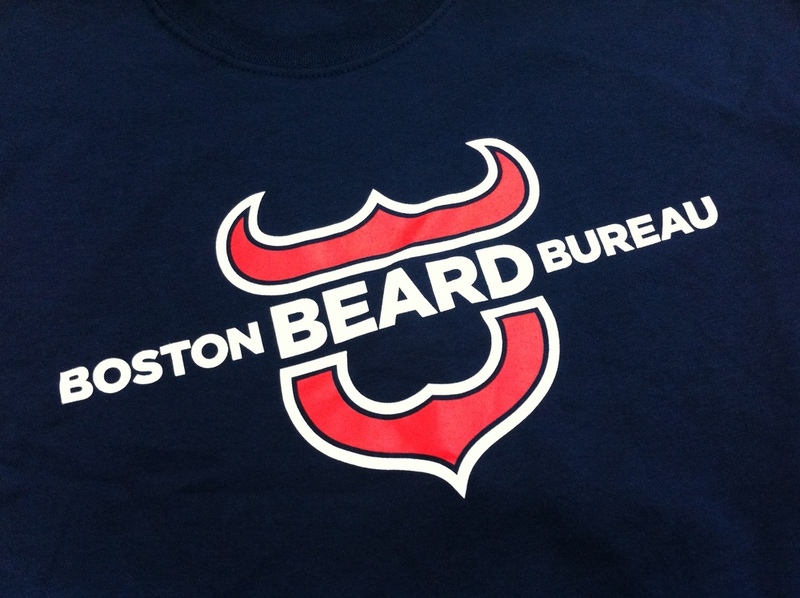 Our last installment of shirts from Fenway are brought to you by our friends at the Boston Beard Bureau. 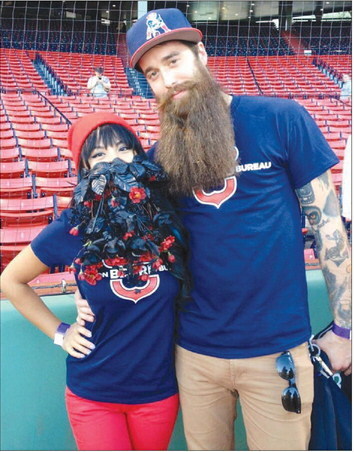 The group made an appearance for Dollar Beard Night at Fenway back in September, Check out some of the Videos and Photos Below! And of course, LETS GO SOX! Burt Getting interviewed by NESN.